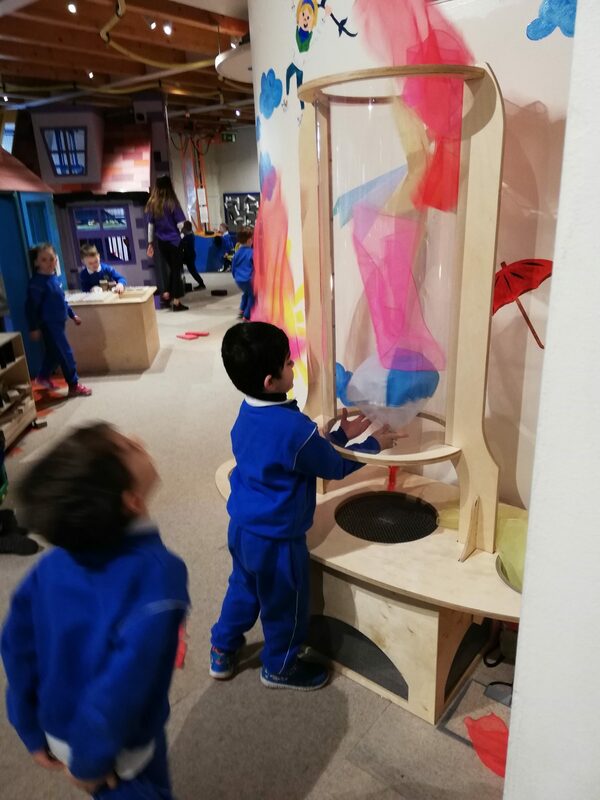 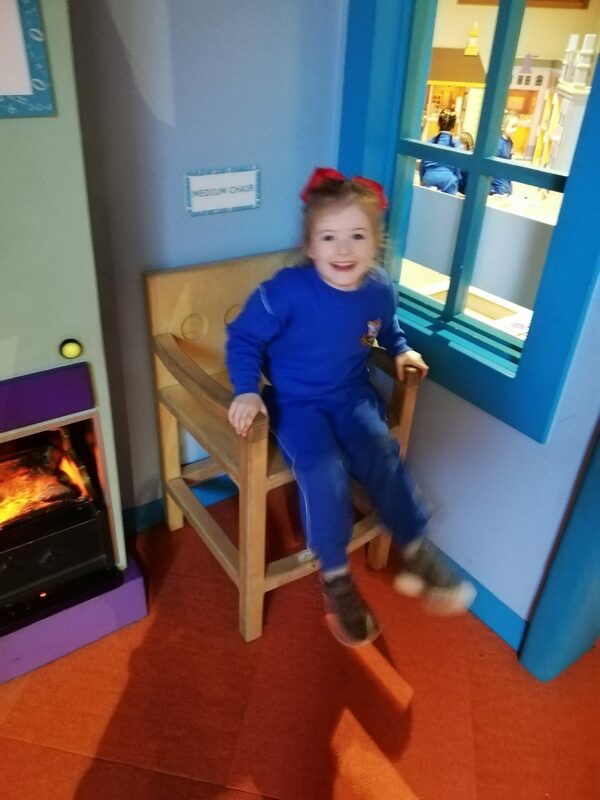 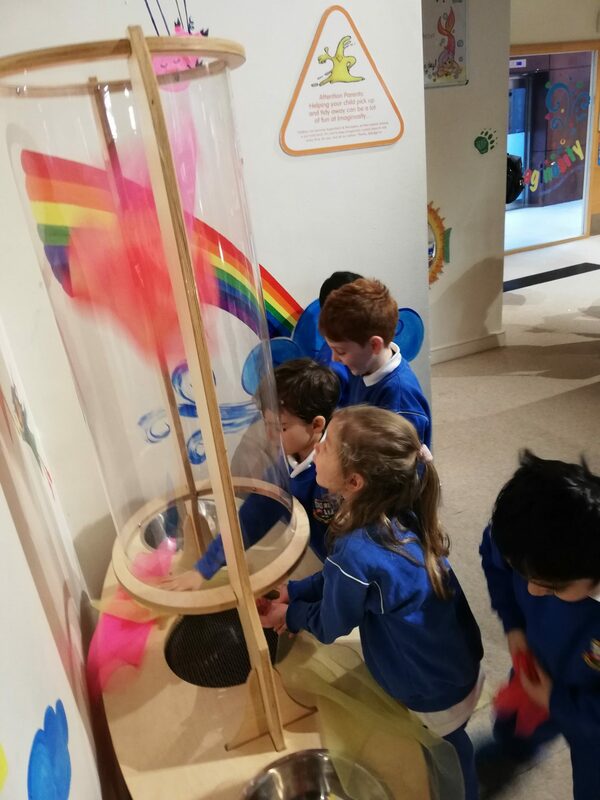 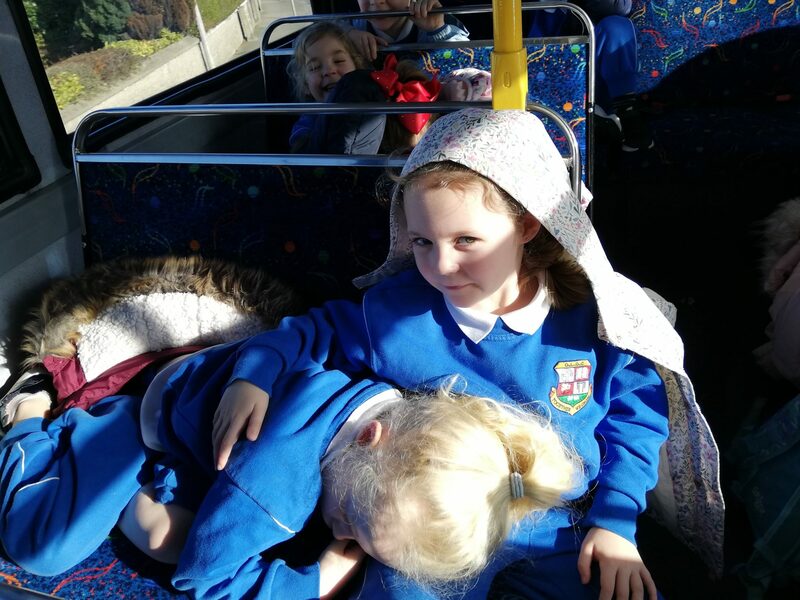 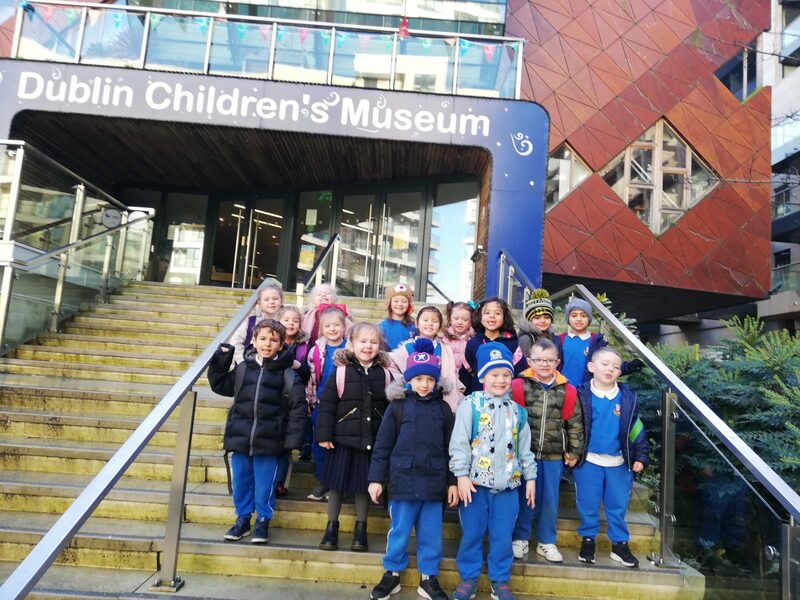 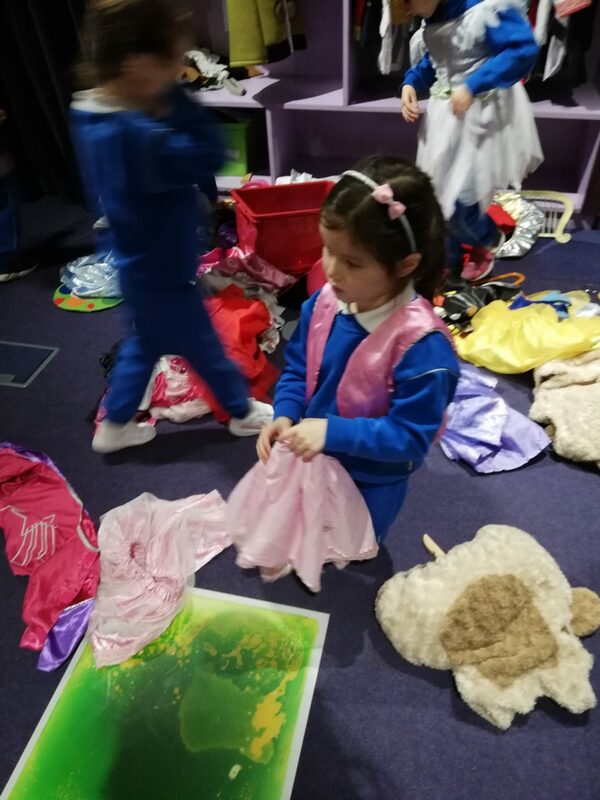 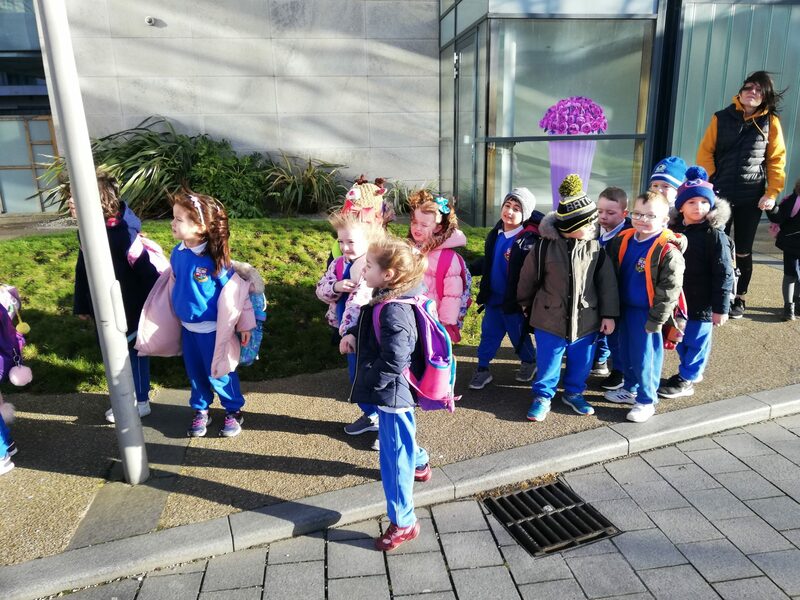 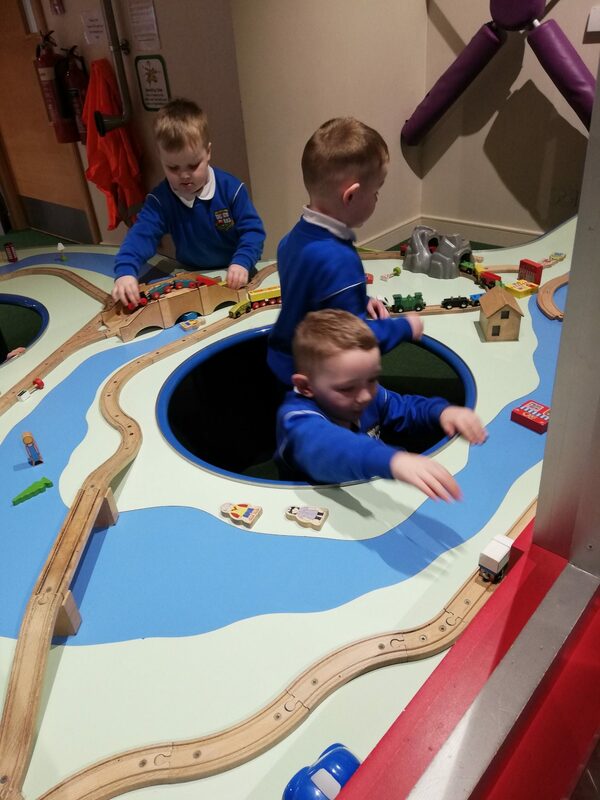 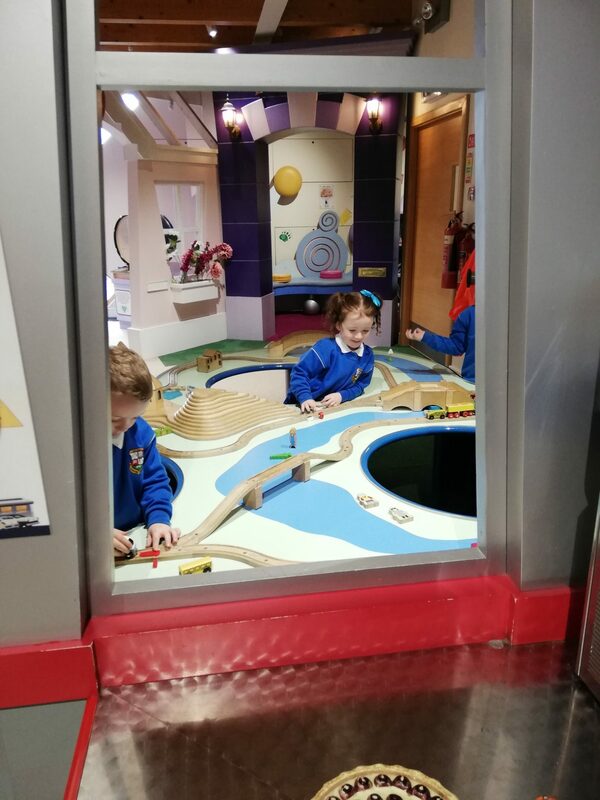 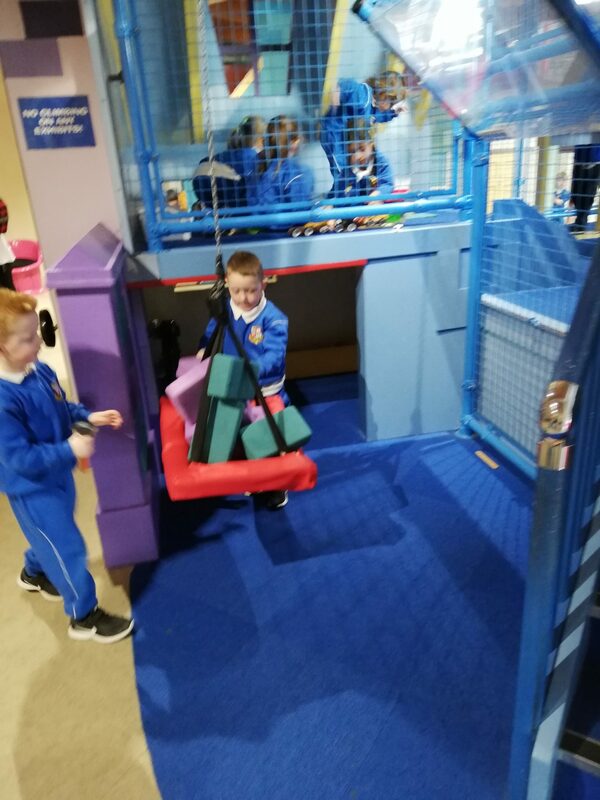 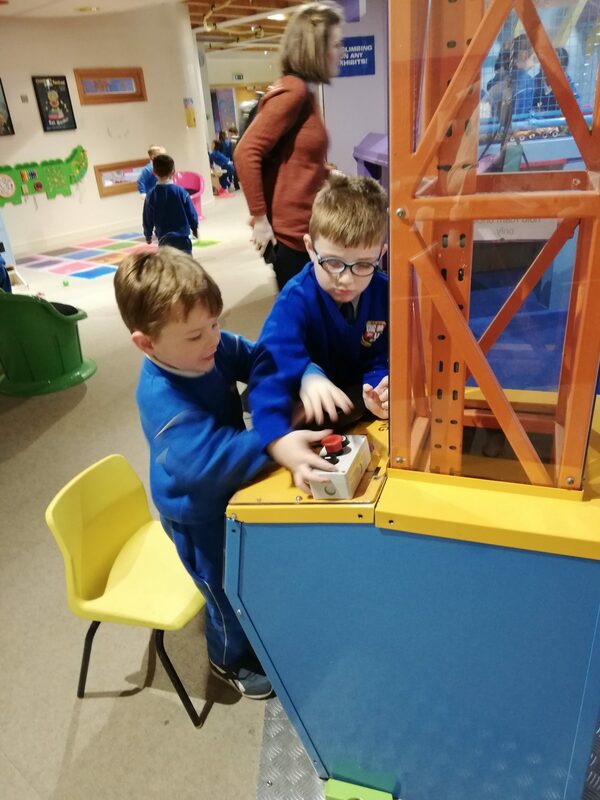 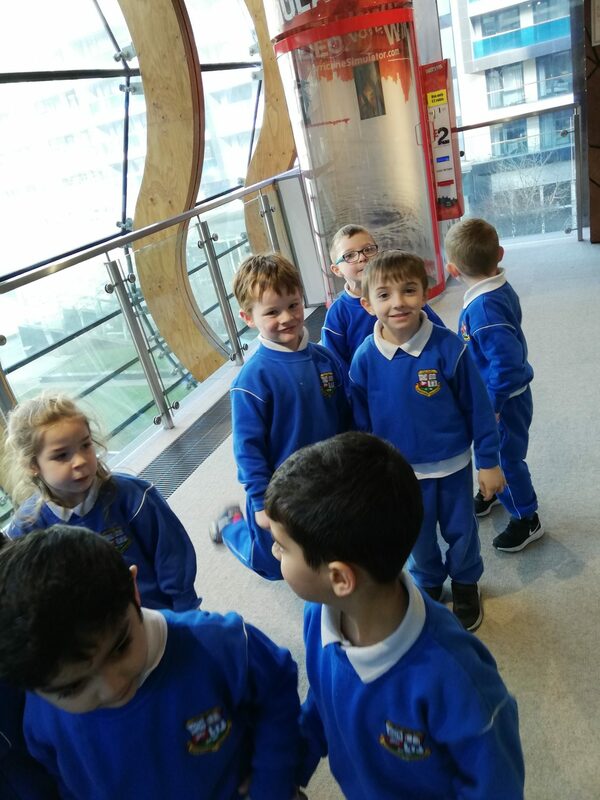 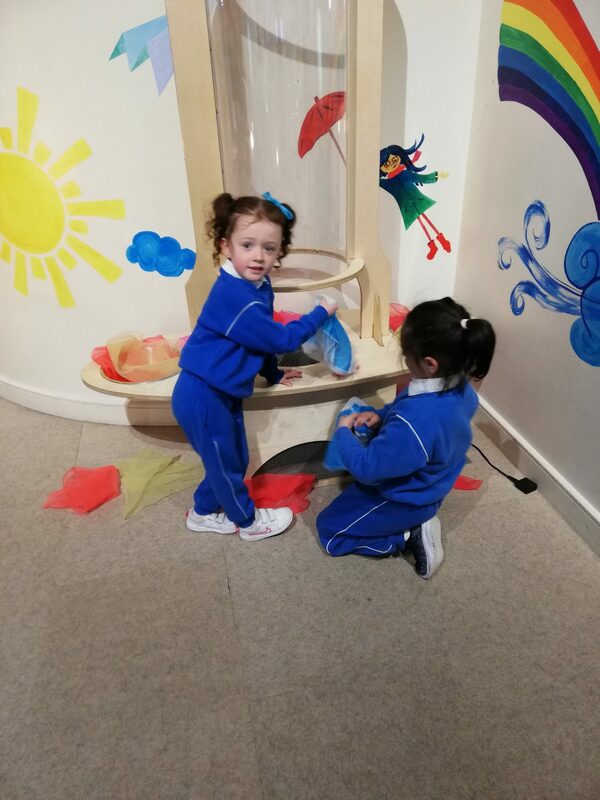 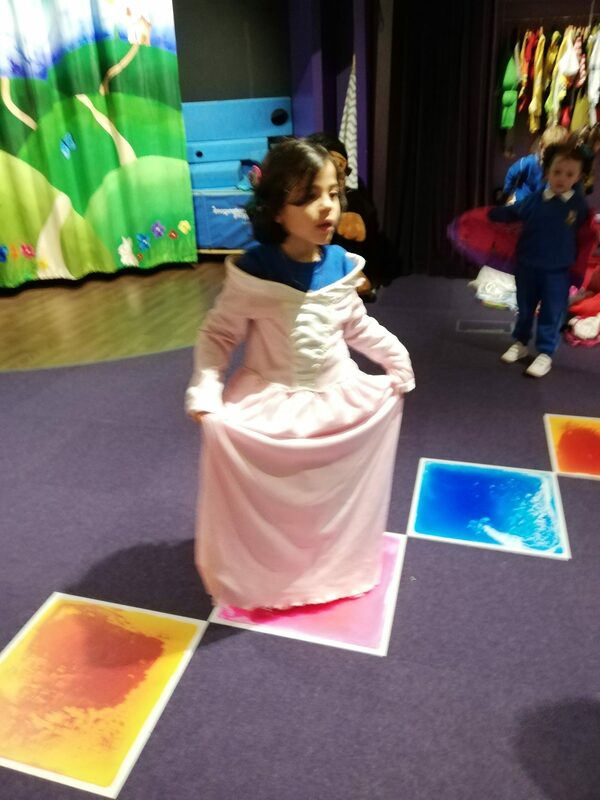 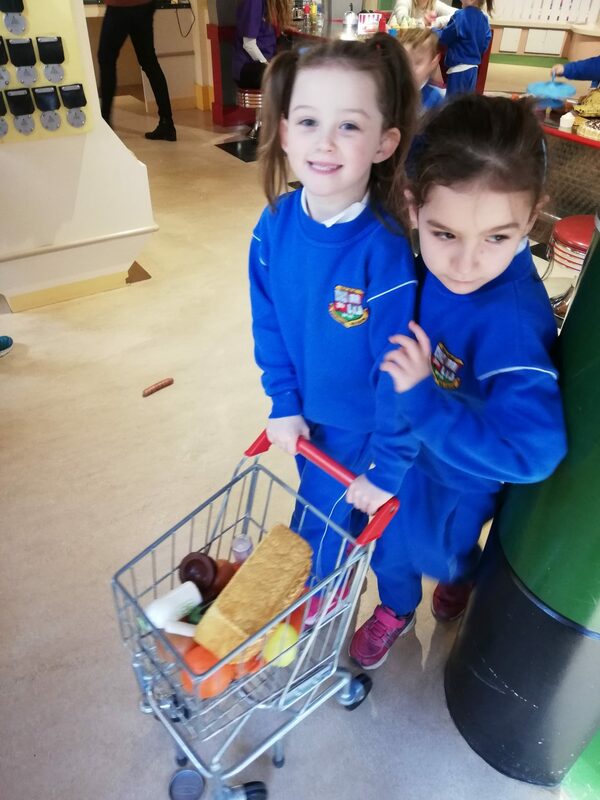 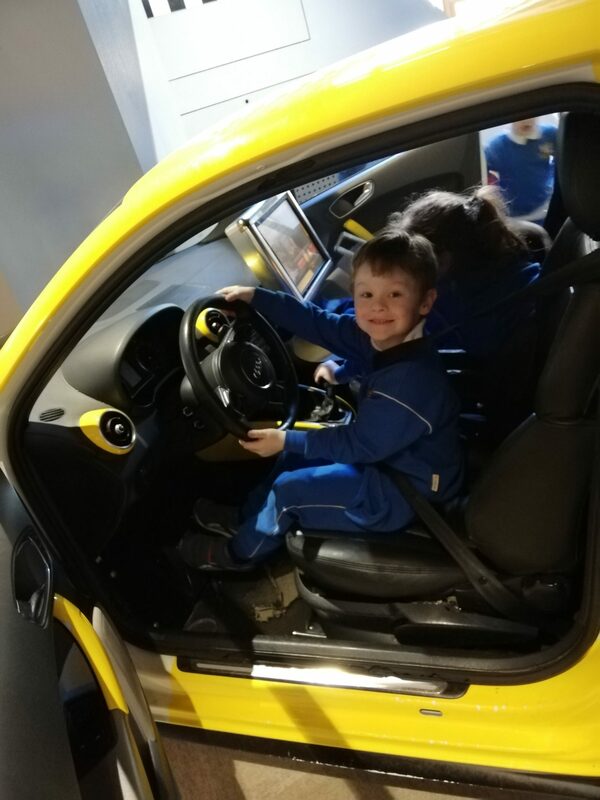 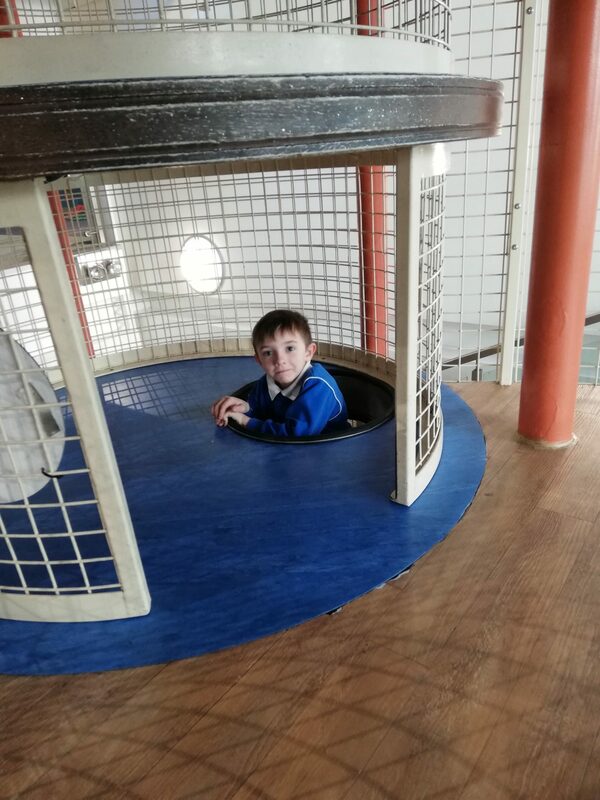 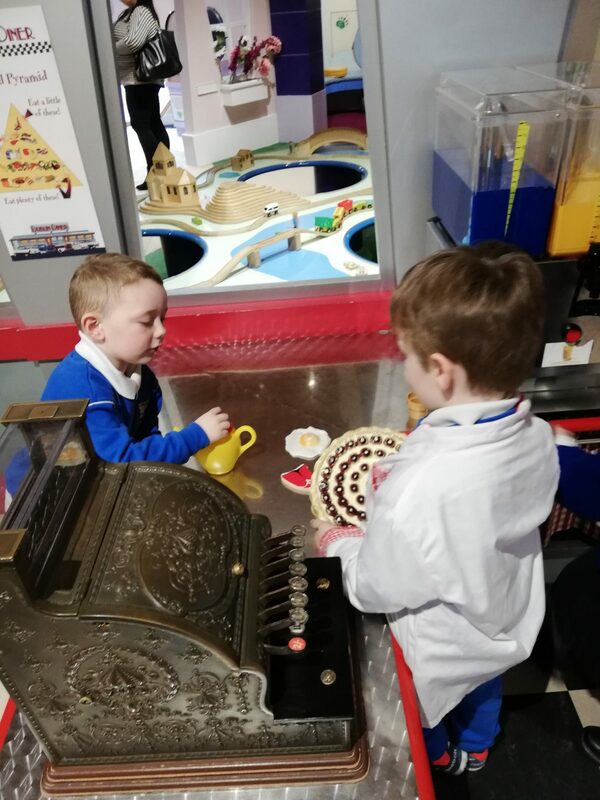 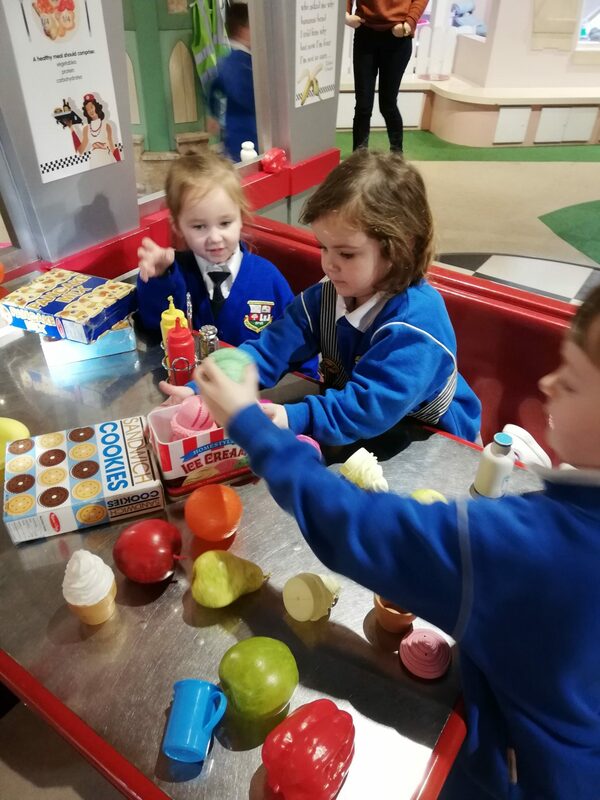 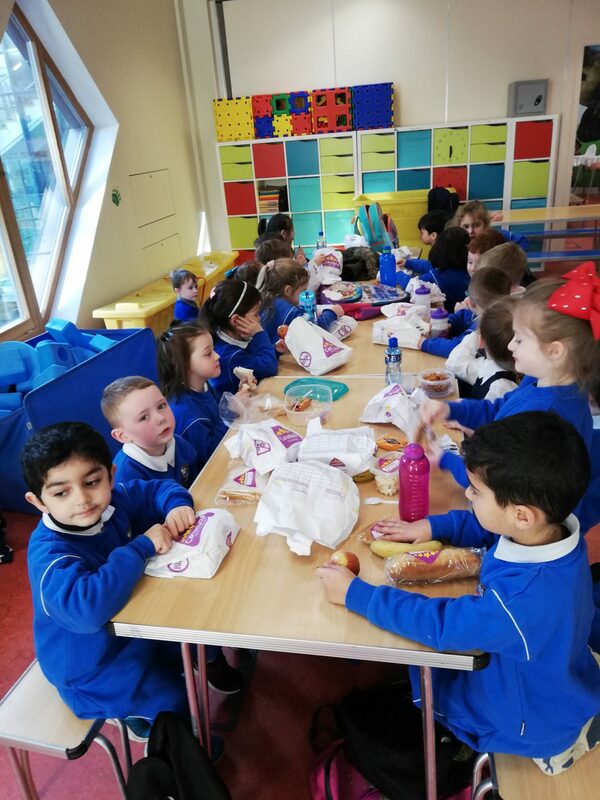 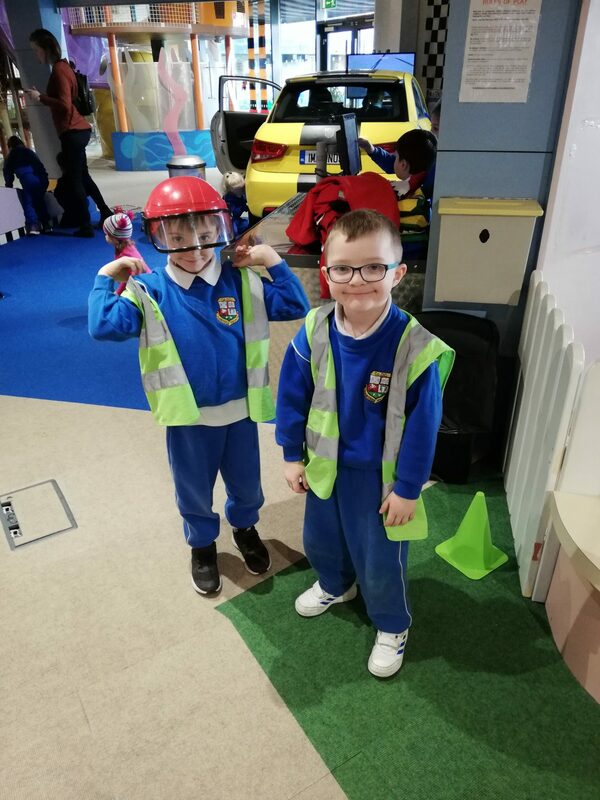 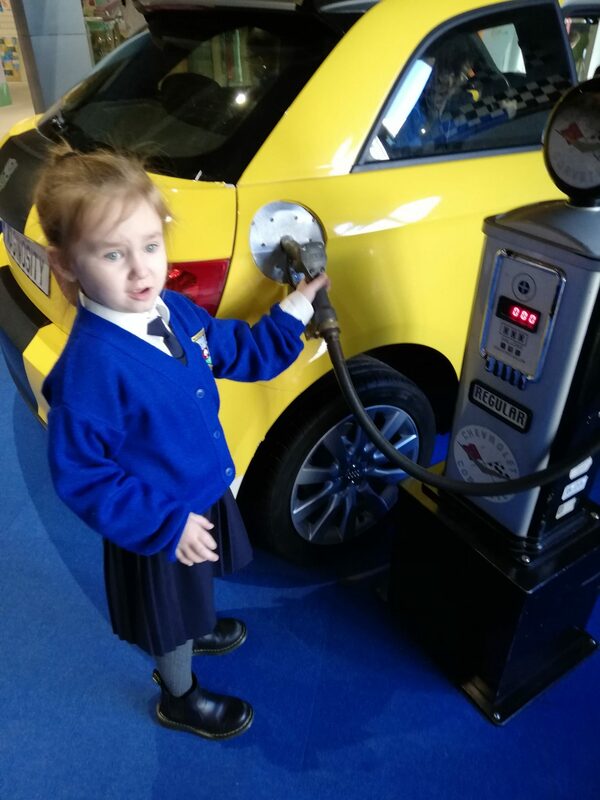 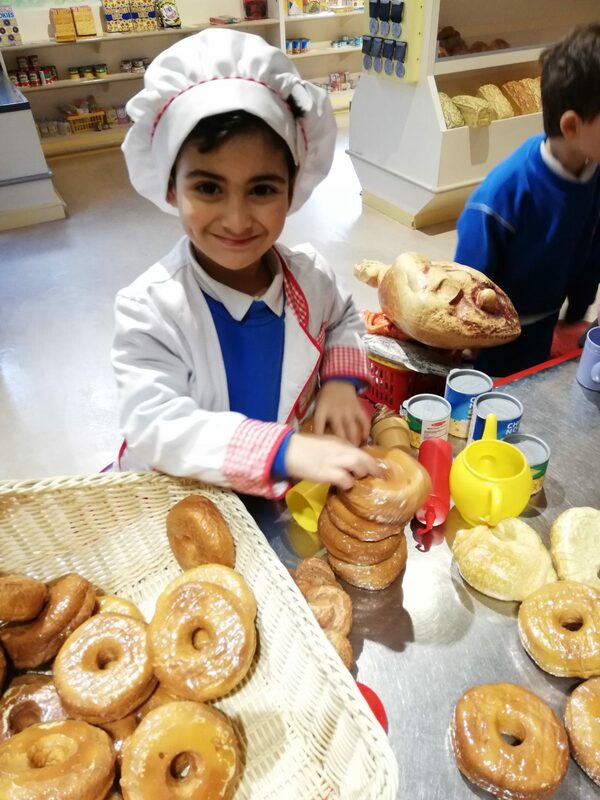 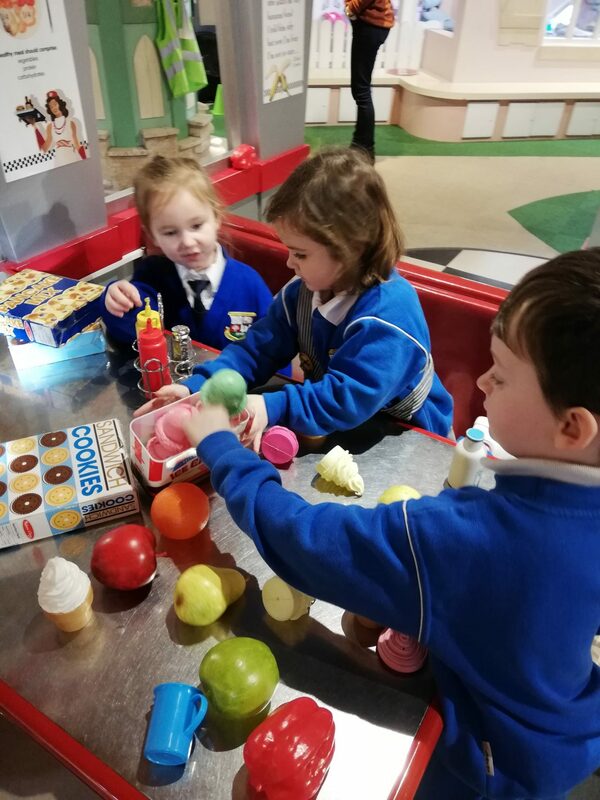 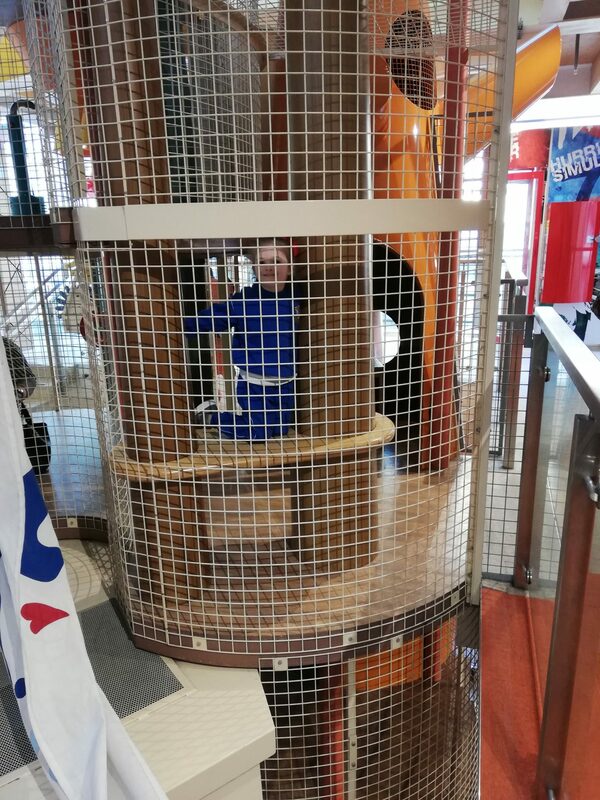 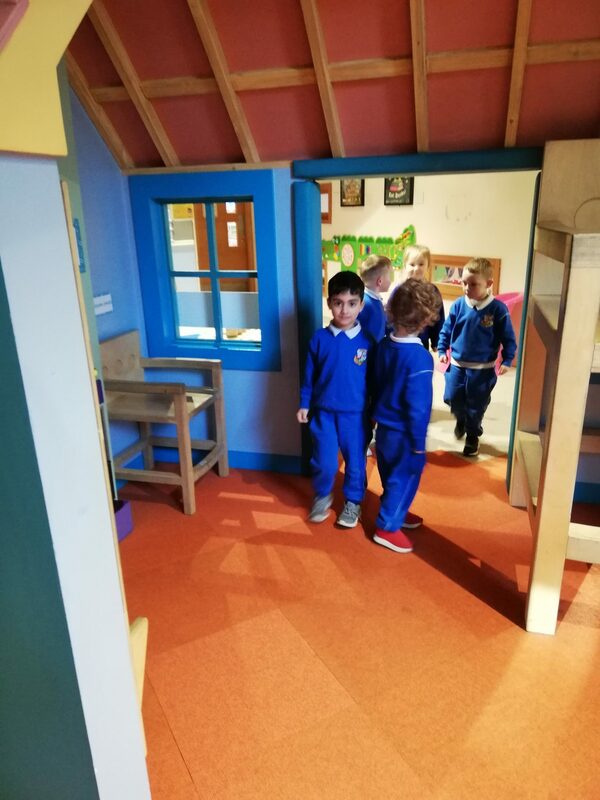 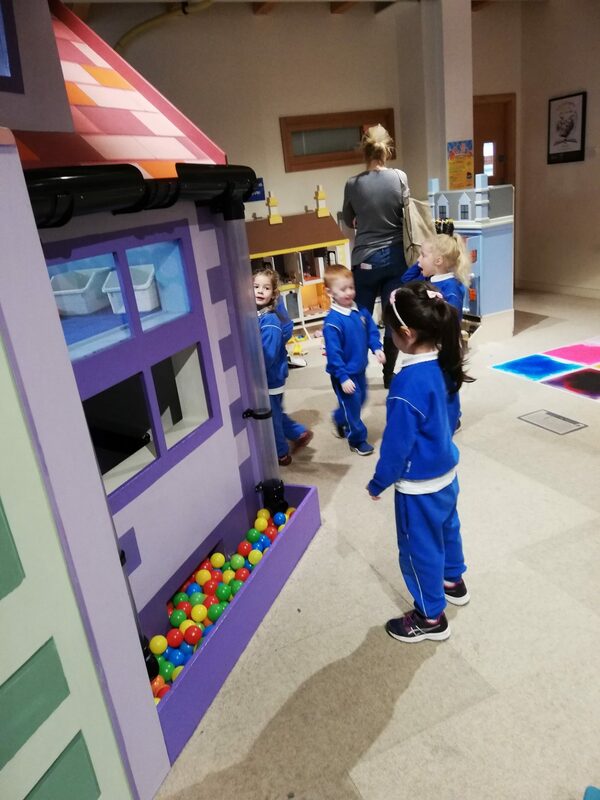 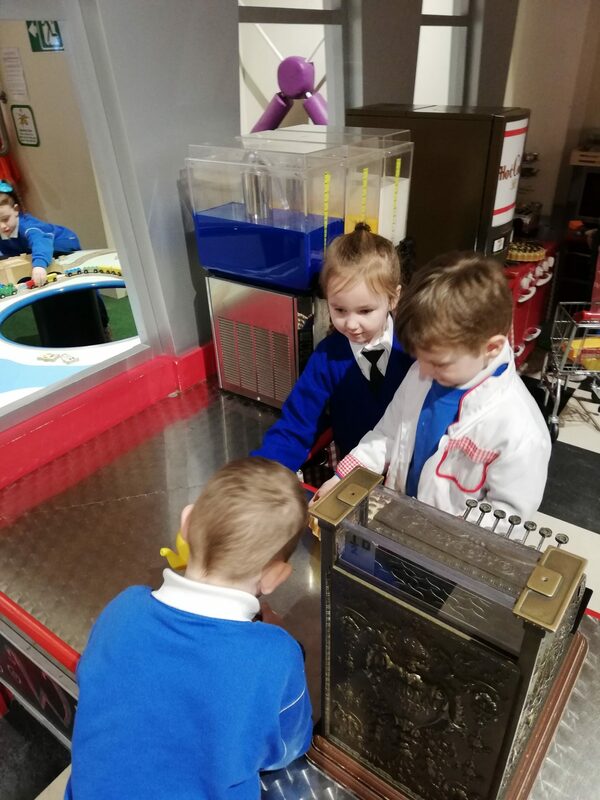 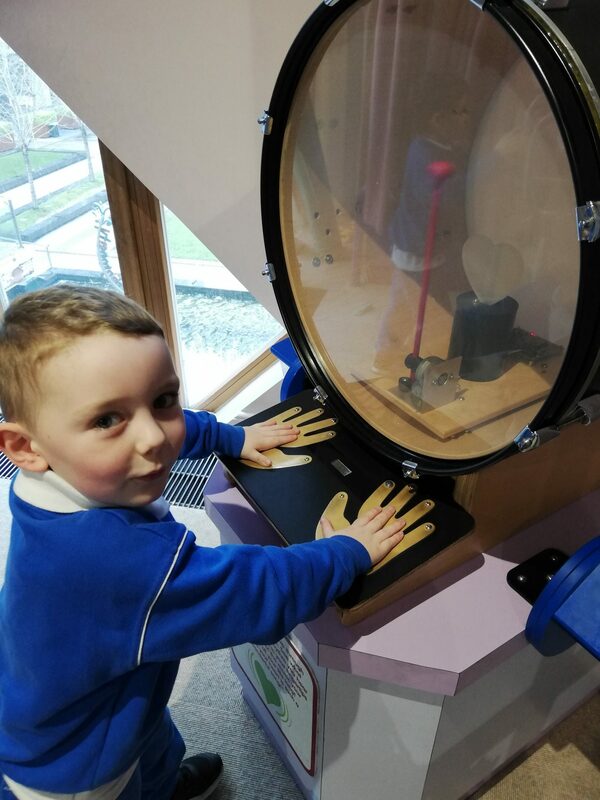 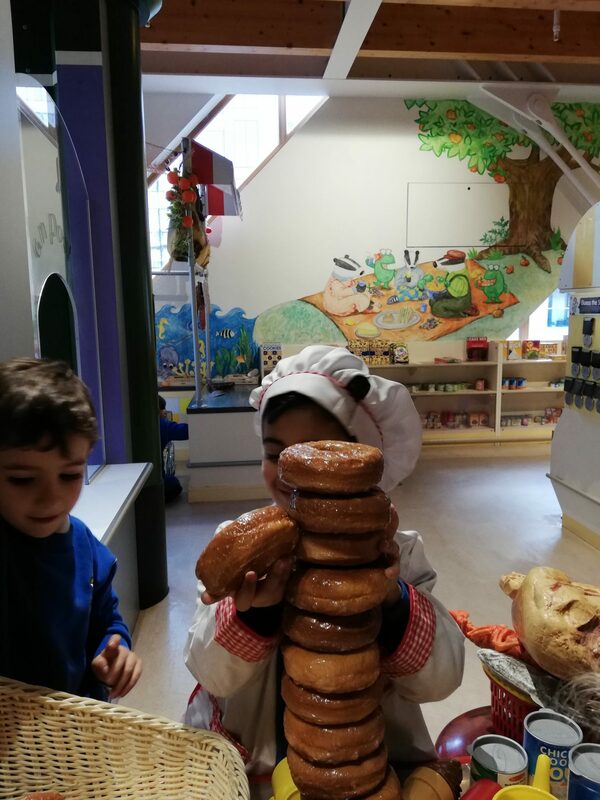 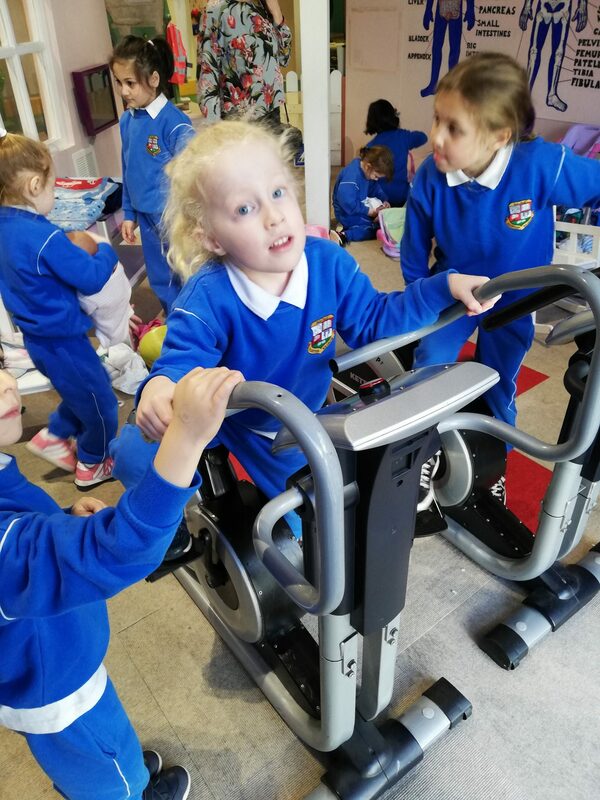 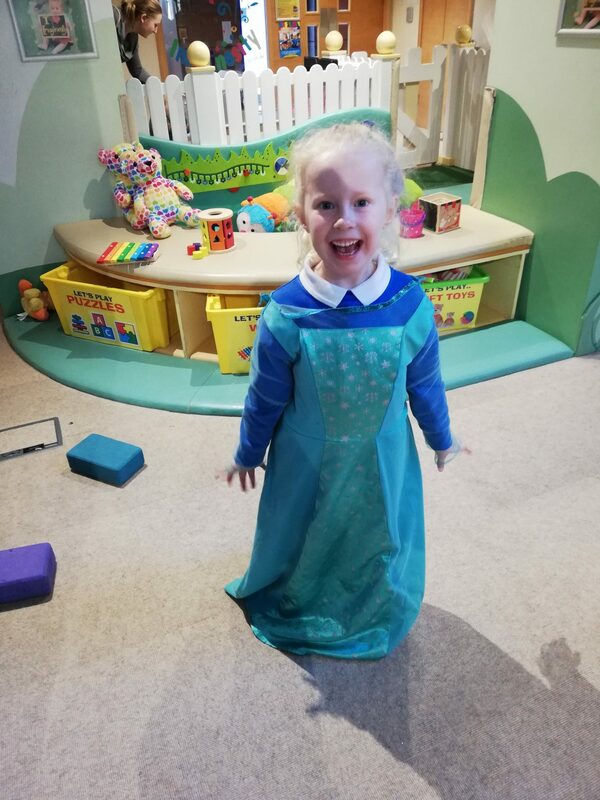 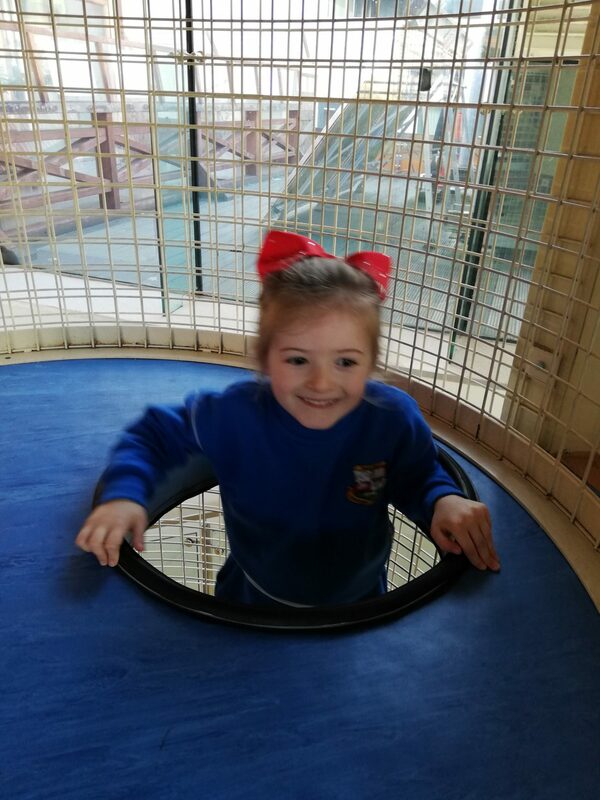 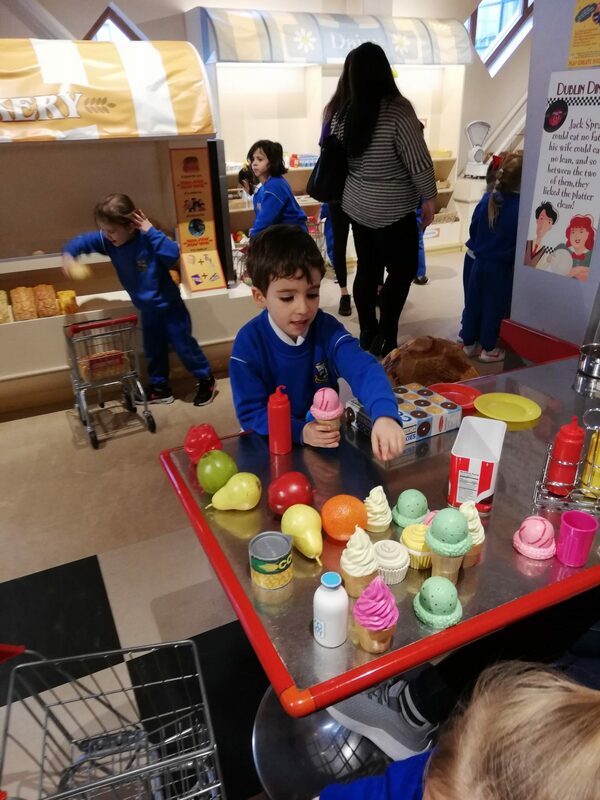 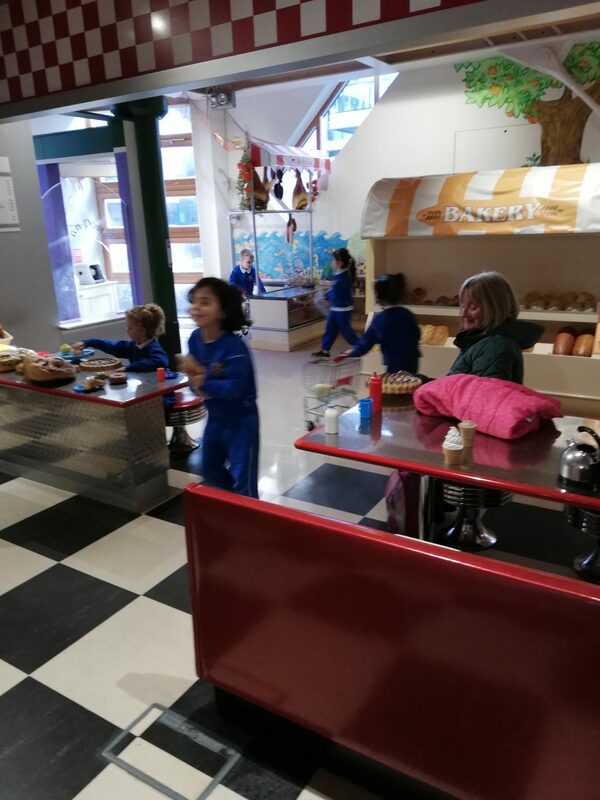 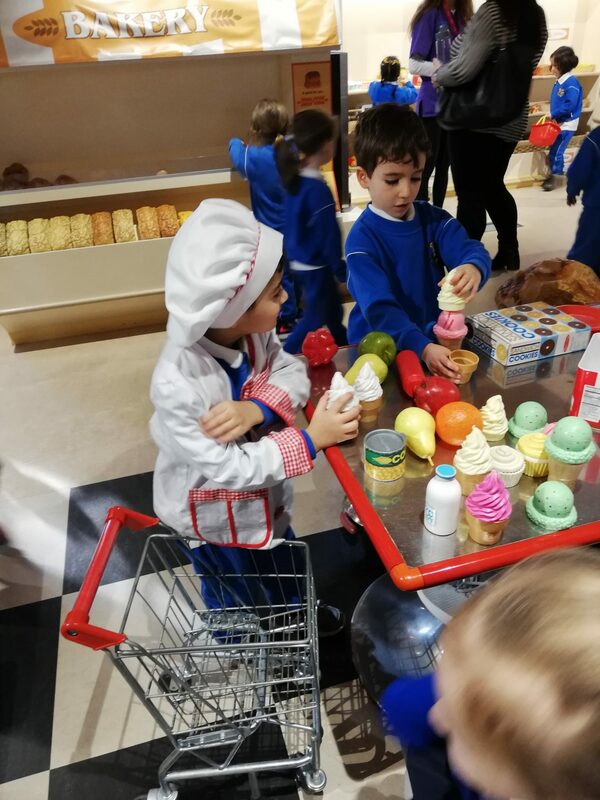 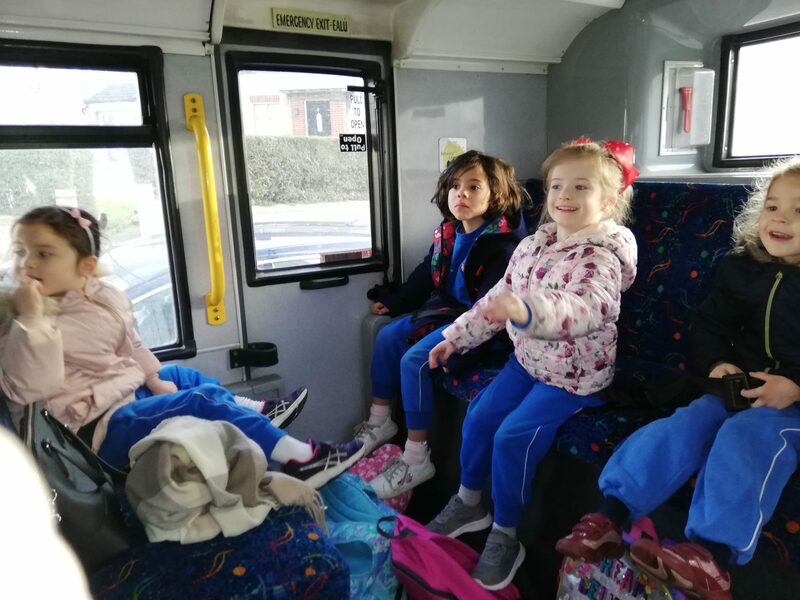 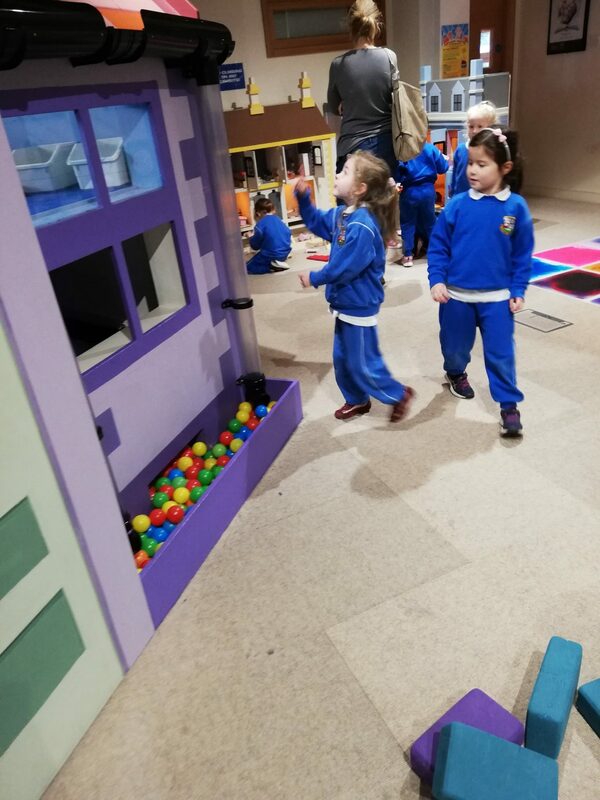 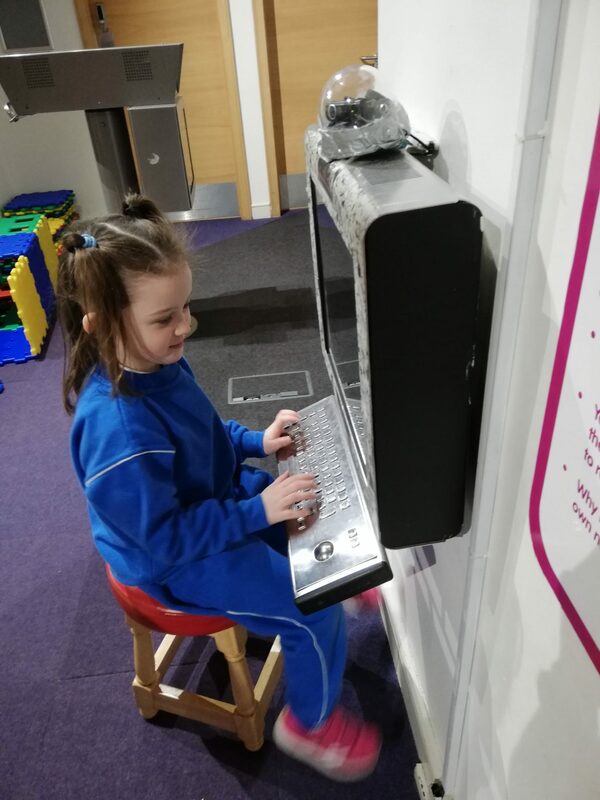 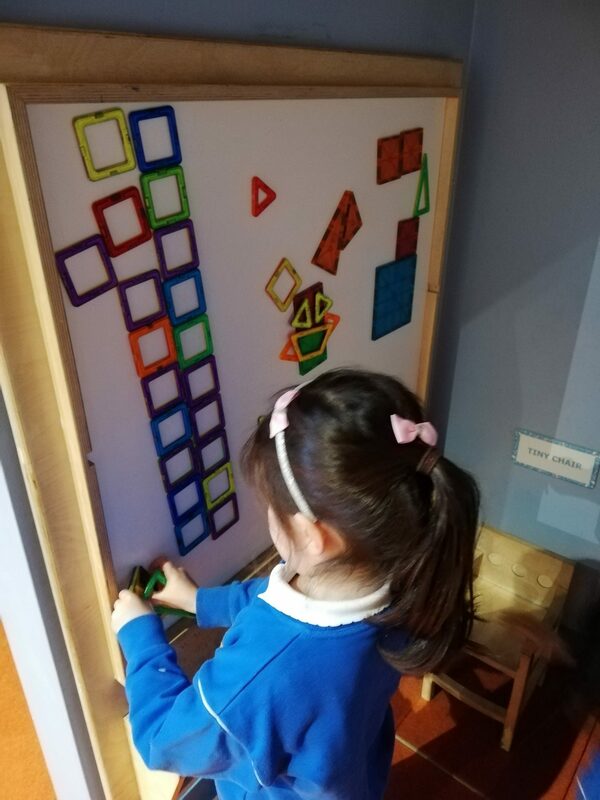 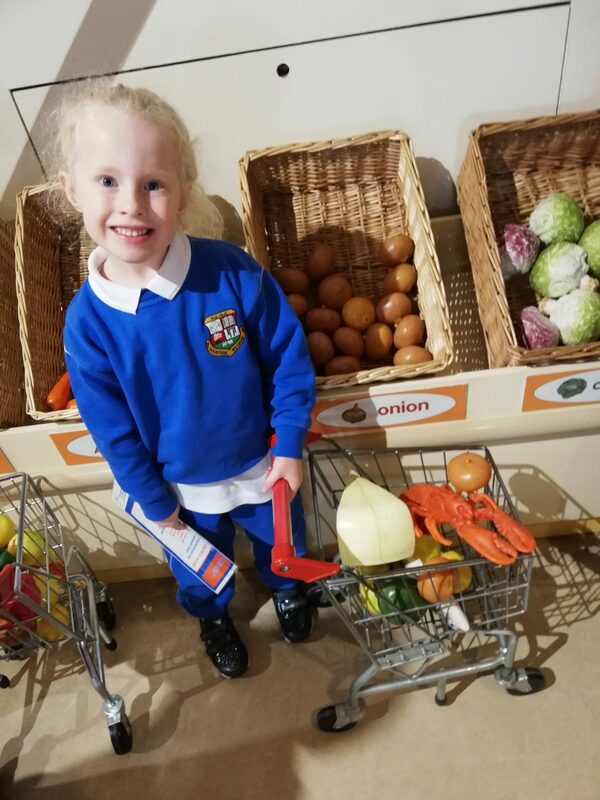 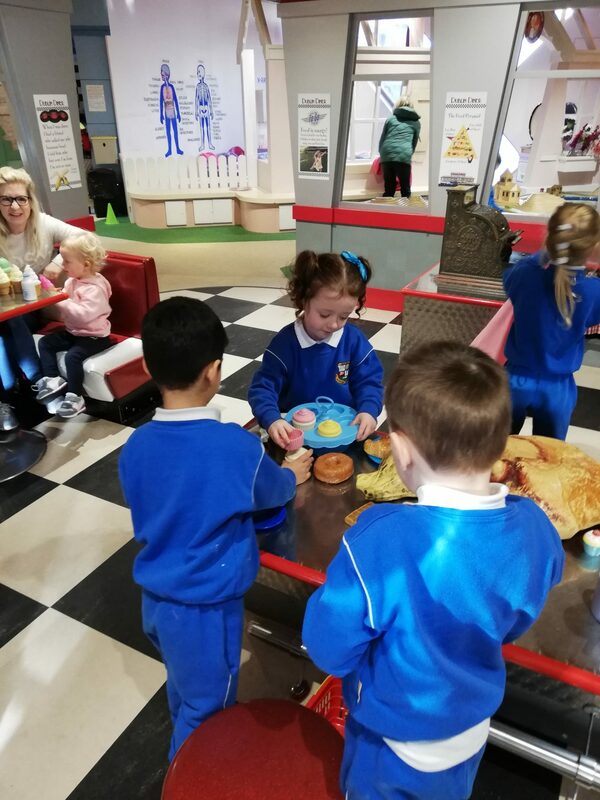 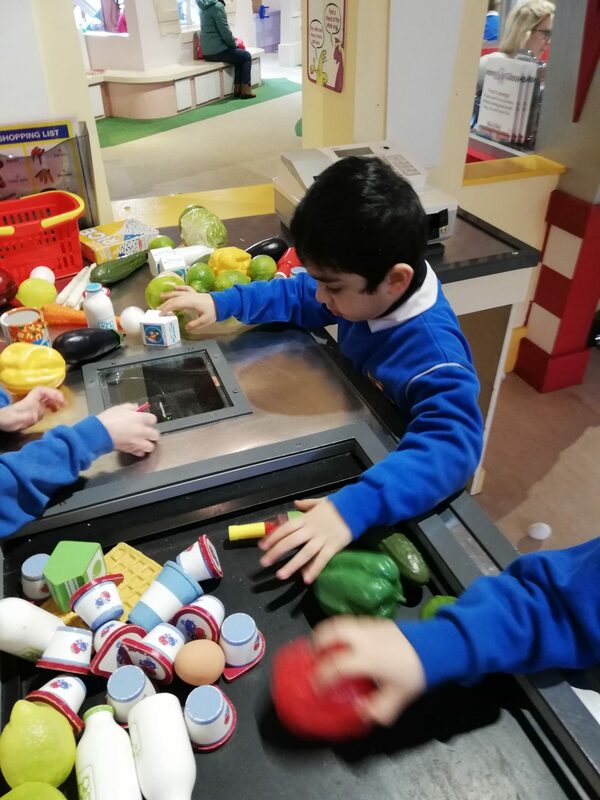 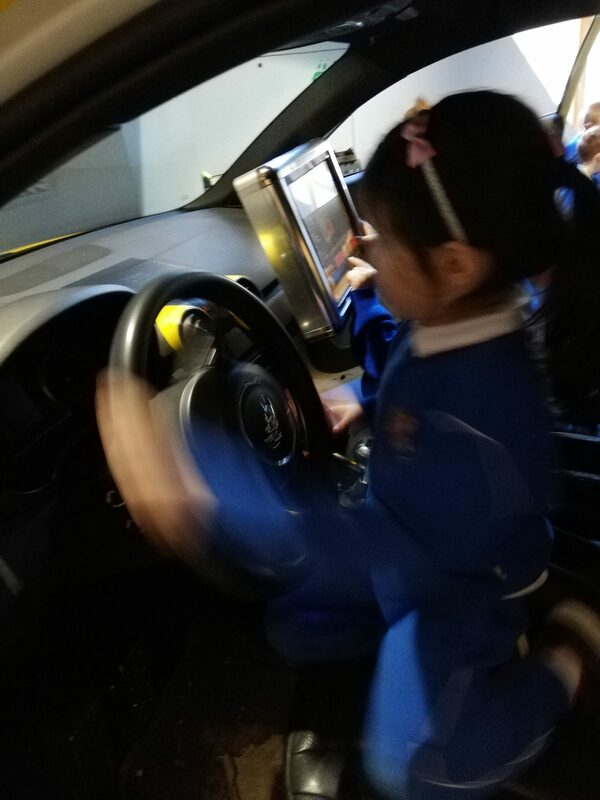 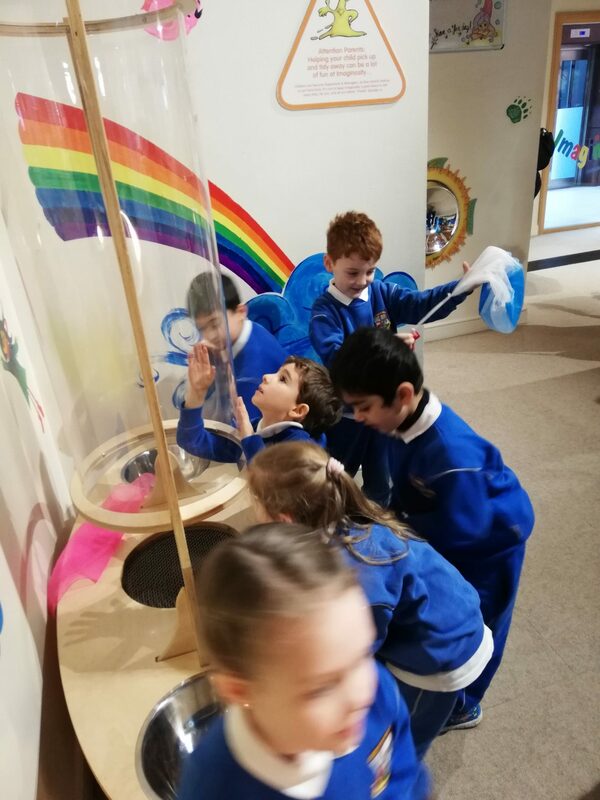 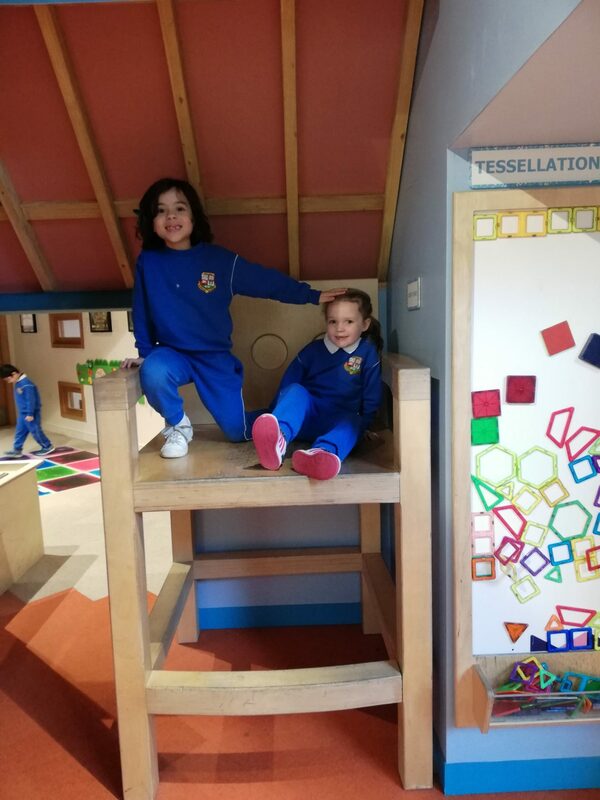 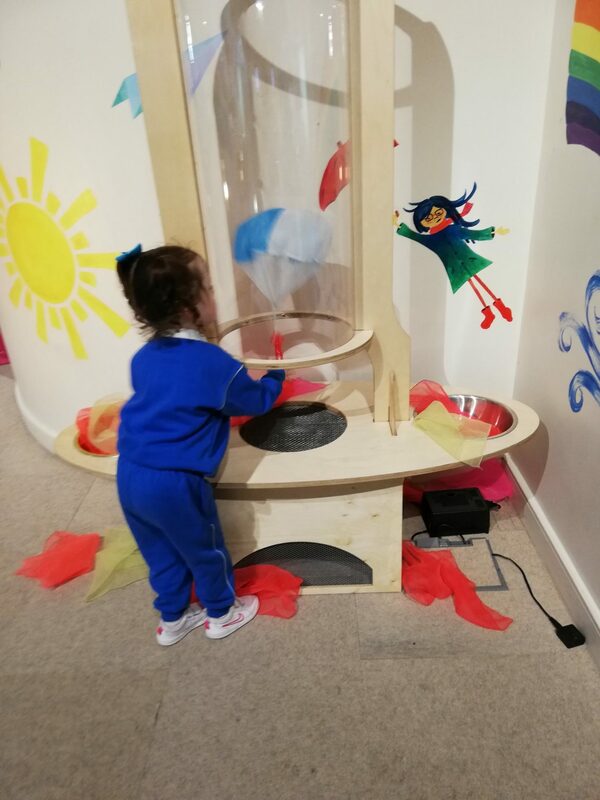 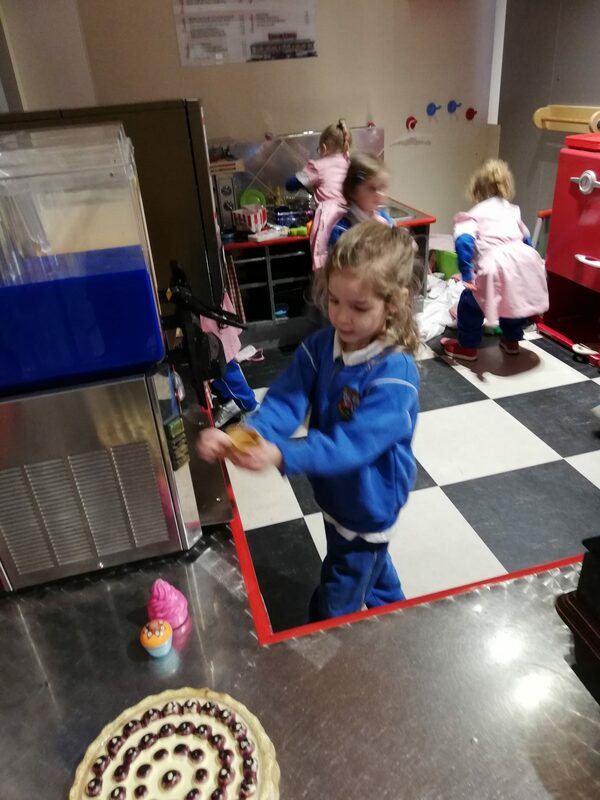 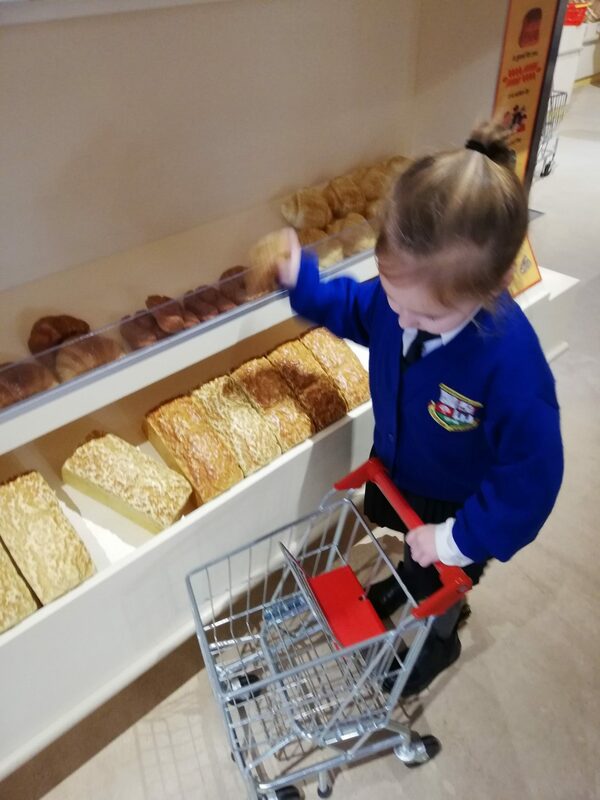 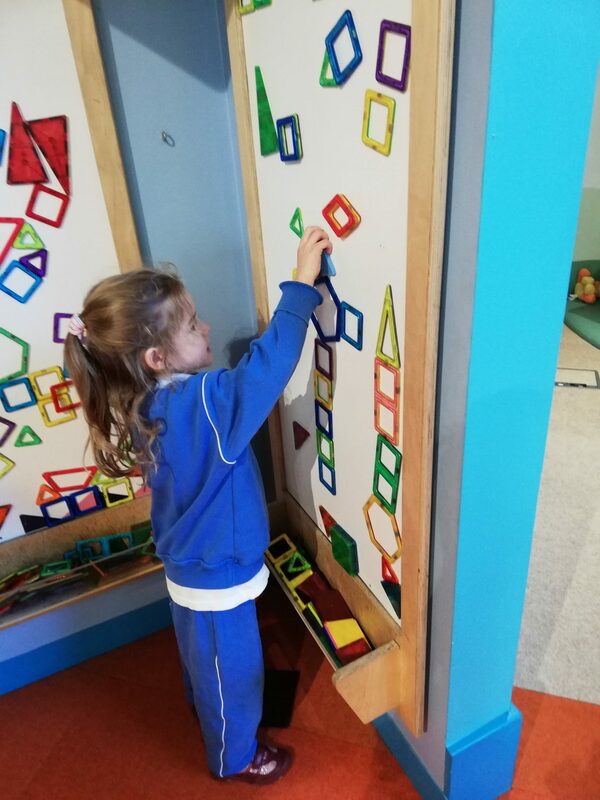 We have all been so excited about our big trip to imaginosity – and what a day it has been! 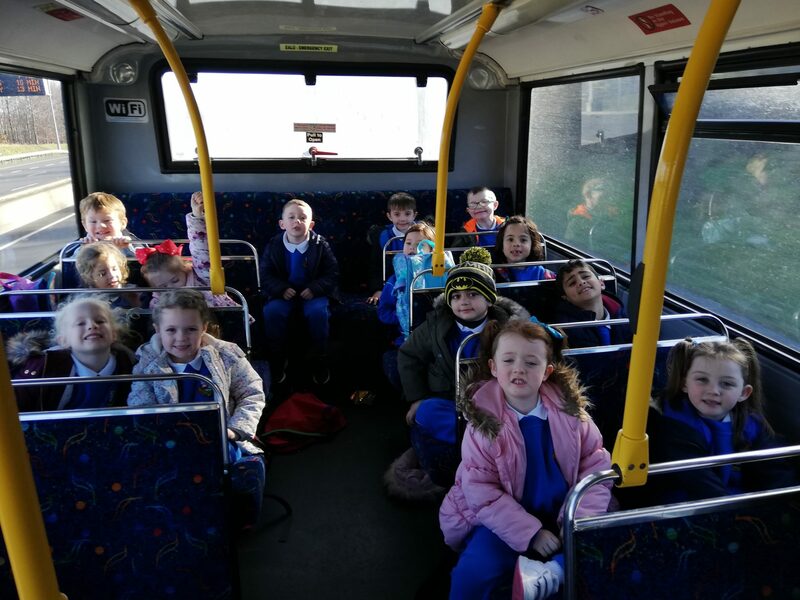 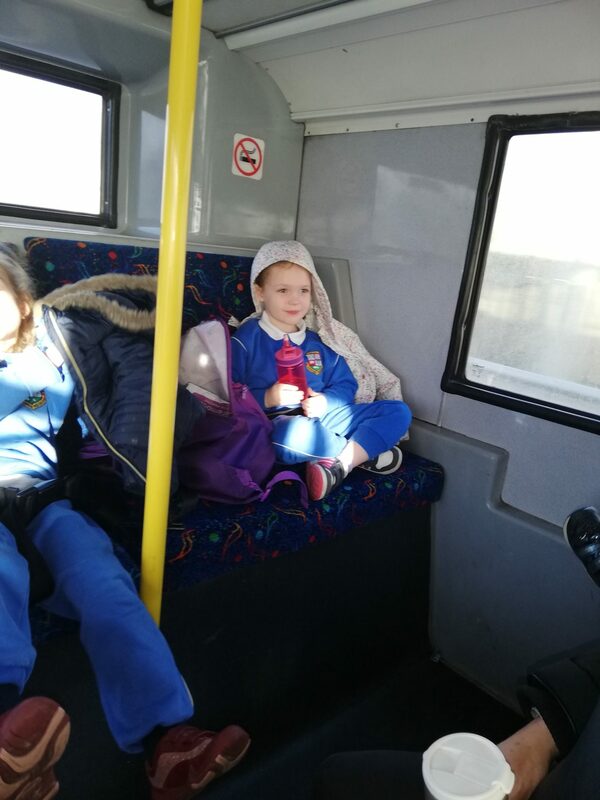 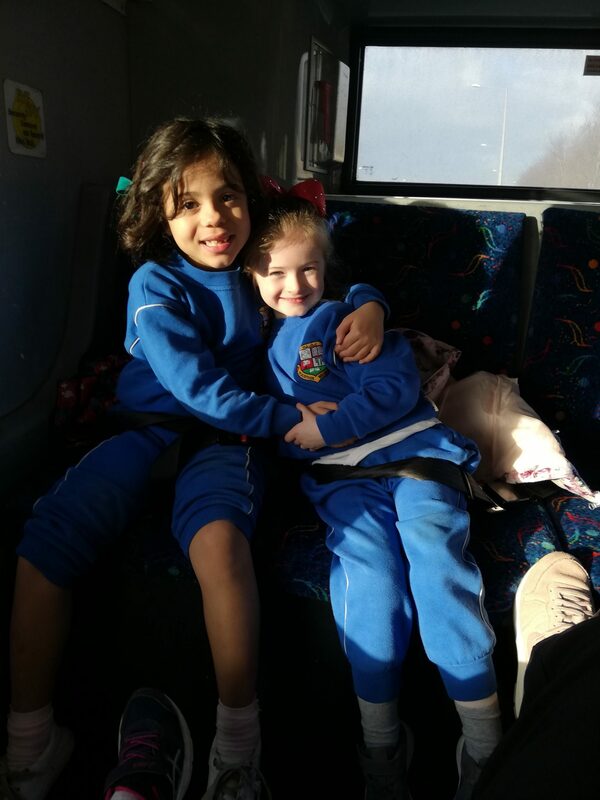 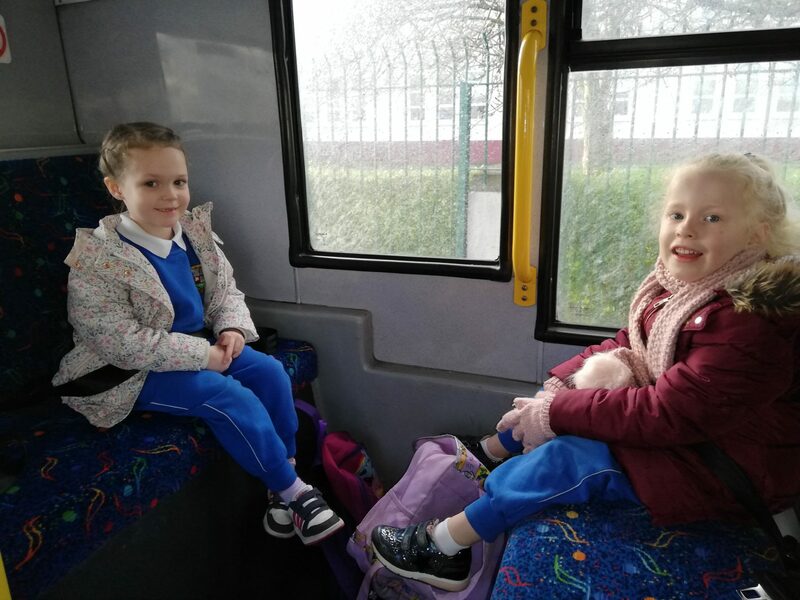 We took our first bus trip together which was a great start to the day! 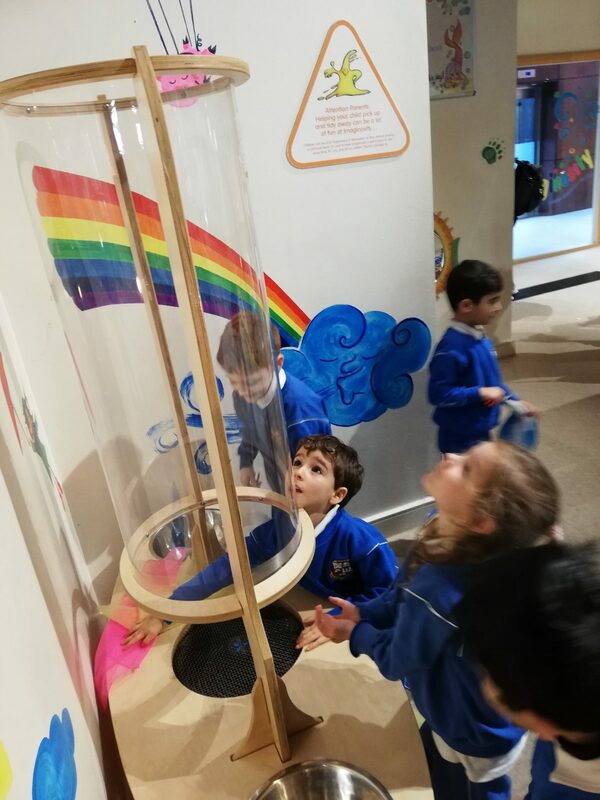 We sang all the way to imaginosity! 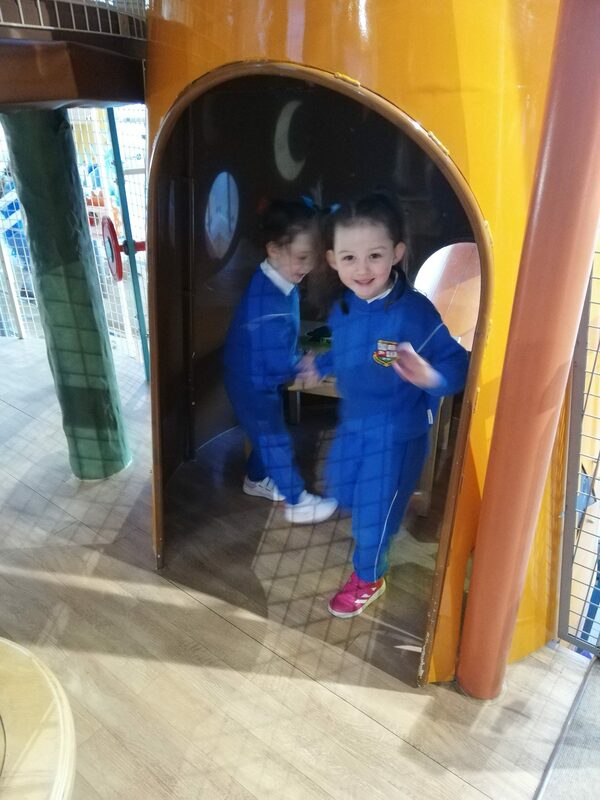 We were so excited when we finally got there, we couldn’t wait to get inside and start our adventure!